S.A.C.S. contributed to the sessions of the UN Working Group on Indigenous Peoples until 2006 and thus participated in the compilation of the Declaration on the Rights of Indigenous Peoples, which was adopted by the General Assembly in 2007. 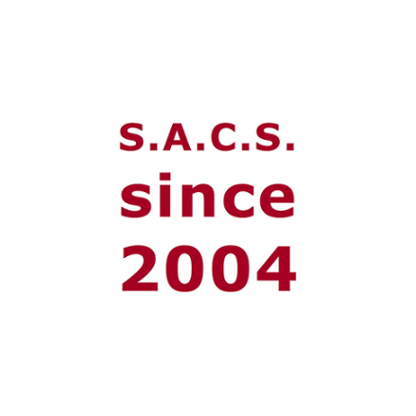 In December 2007, S.A.C.S. took the floor with an intervention pointing out the necessity of accounting for the inclusion of scientists in the HRC resolution concerning the future sessions of the WGIP follow-up body. This was allowed for in HRC resolution A/HRC/6/36, defining the Expert Mechanism on the Rights of Indigenous Peoples (EMRIP) and its mandate. S.A.C.S. participates in the EMRIP sessions since. In the fieldwork, S.A.C.S. has a strong focus on indigenous issues. We regularly carry out excursions, where we combine visits to indigenous peoples and to cooperating institutions. We actively promote the Indigenous Rights. Many indigenous groups are not aware yet that they have these rights, and so we explain the basic aspects of the UN Declaration in presentations on-site. Likewise, we give workshops at universities, NGOs and GOs, such as ministry agencies in charge of indigenous areas. In practise, this means that we train rangers and tourguides, aiming at establishing culturally sustainable policies. Our visits to indigenous peoples in general, as well as our research in particular, are carried out with strict observance of the Declaration on the Rights of Indigenous Peoples. To participate in our excursions to indigenous peoples, it is required to first pass through our Intercultural Work education with theoretical and practical training. During the past years, we have payed visits to the Somba-Tamberma in Benin/Togo, the Bagyeli in Cameroon, the Venda in South Africa, the Soliga in India, the Batwa in Uganda, as well as the Hamer in Ethiopia, and combined these excursions with academic exchange, research on culture, and workshops. It is many indigenous peoples’ concern how to handle the destabilising influence of tourism on their culture. S.A.C.S. is specialised in conceptualising strategies that minimise the visitors’ invasiveness, enhance indigenous self-confidence, support mutual respect and acceptance, and thus lead to profoundly new experiences of the cross-cultural encounters.